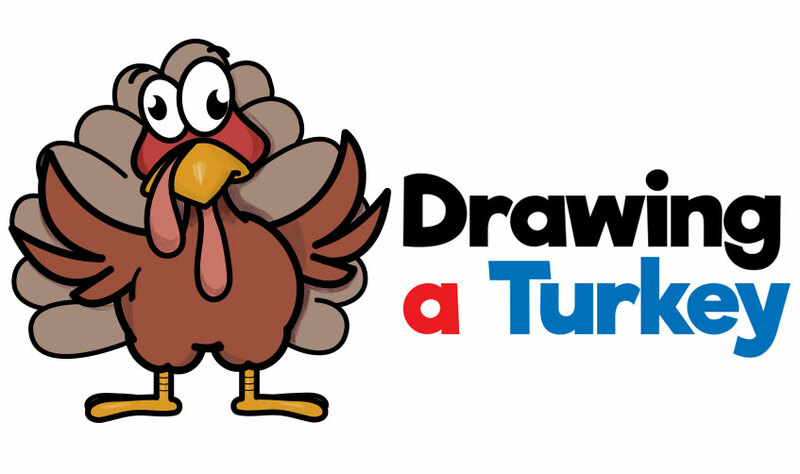 Today I'll show you how to draw a cute cartoon turkey for Thanksgiving. This cartoon turkey is pretty easy to draw and looks great for your Thanksgiving decorations. I will show you how to draw it with simple-to-follow steps.